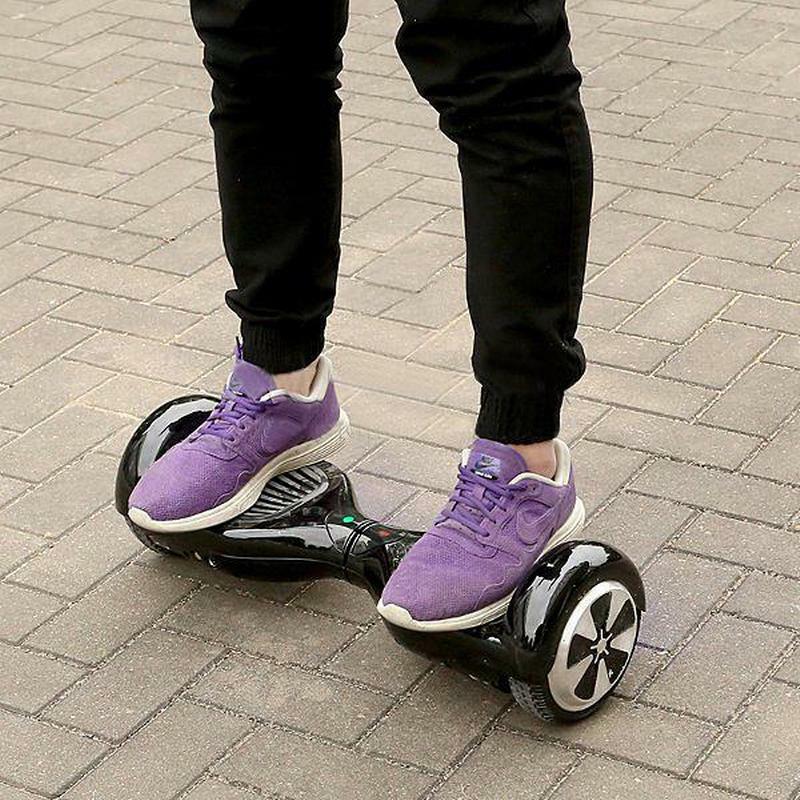 Results for - Self balancing scooters are the newest item for personal transport - what do you think? 1. Self balancing scooters are the newest item for personal transport - what do you think?